The spooky season would be incomplete without the best Halloween songs for kids. Grab your costume, candy and rock out! Want to send shivers down your little ones' spines? These Halloween songs for kids make for a frighteningly good party (and candy doesn't hurt, either). 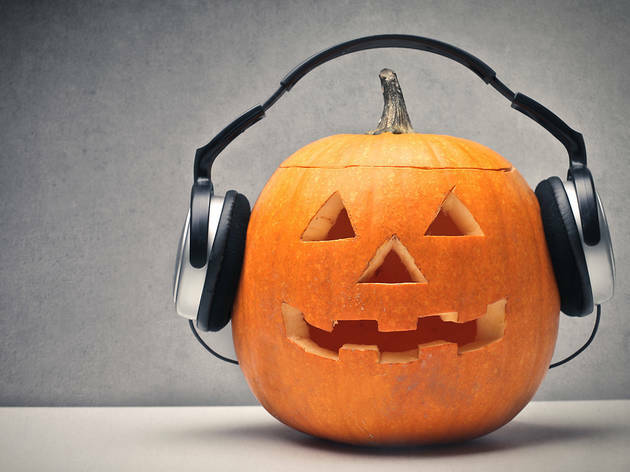 Whether it's a song from a classic show (we're looking at you, Gomez and Morticia Addams) or a go-to scary dance track ("Monster Mash," and "Thriller"), we guarantee these tunes will spice up any Halloween playlist. 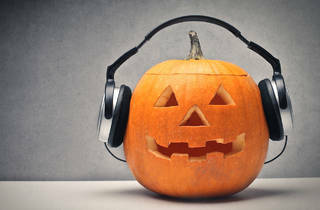 After you're done bobbing for apples, painting pumpkins and finishing up a horror movie marathon, make sure to check out the best Halloween songs for kids...if you dare! Looking for more spooky fun? You've come to the right place—we'll help make your festivities extra eerie. Be sure to check out the best Halloween treats, fall festivals and fairs in NYC and scary movies for kids. Happy Halloween! Good luck sending the kids to bed after rocking out to this '90s jam. Its dark, catchy rhythm and lyrics bring a child's nightmare to life—beasts under the bed, things that will bite. It's a rock 'n roll staple, and it makes for a great addition to your spooky playlist when Halloween hits.